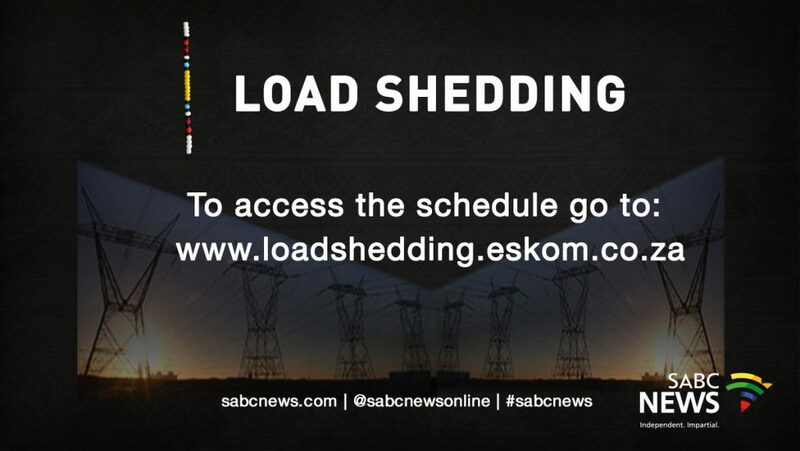 Business struggle with ongoing loadshedding - SABC News - Breaking news, special reports, world, business, sport coverage of all South African current events. Africa's news leader. Eskom says it hopes to make substantial progress towards stabilising the grid by the end of this week. Eskom’s loadshedding is having a devastating effect on small businesses across the country, with many owners saying they are being forced to curtail production. The Cape Chamber of Commerce has described yesterday’s Stage Four load shedding as shocking. The Chamber says the ongoing power outages are having a devastating effect on South Africa’s economy. 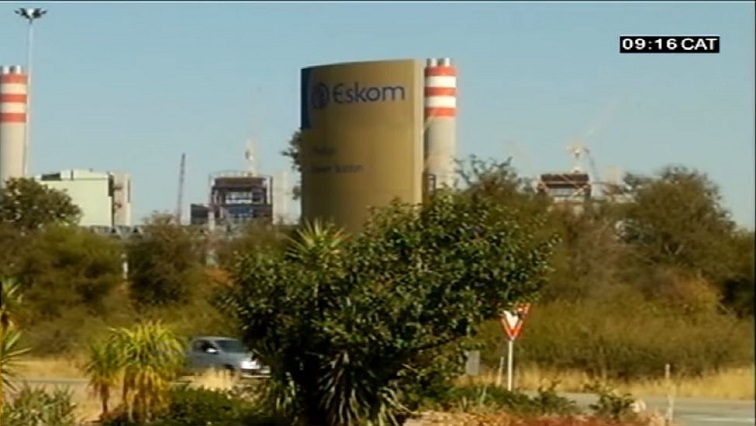 Eskom says just one of the seven power generators that went offline on Monday has yet to be connected back to the grid as the country endures stage three loadshedding. The power utility says it hopes to make substantial progress towards stabilising the grid by the end of this week. South Africans were left in the dark on Monday as Eskom introduced stage-four loadshedding for the first time in more than ten years. Meanwhile, President of the Cape Chamber of Commerce and Industry, Janine Myburgh, has pleaded with government to find solutions to loadshedding. Myburgh says she does not believe this is just a maintenance issue as it could have been resolved a long time ago. The owner of Jaydon’s Barber Shop in Kuils River, Ricardo Cloete, says he has had to turn away a number of clients due to the power outages. “I have lots of clients who were sitting in the barber shop and I have to say, sorry man, come later, because I don’t know what time also because it was just sudden. It was a huge impact at the barber shop. It can’t go on like this in our land and in the city and stuff like that, it affects a lot of people,” says Cloete. This entry was posted on 12 Feb 2019,03:07PM at 3:07 PM and is filed under Business. You can follow any responses to this entry through the RSS 2.0 feed. Both comments and pings are currently closed.